How much fun has my family had at Northbridge Baths over the years??? It’s a great little spot, much loved by local families and it was a home away from home for us for the years we lived close by. We’ve moved further away now, but we still visit every summer. Now that all my kids swim well, it’s becomes an almost-relaxing place to visit. 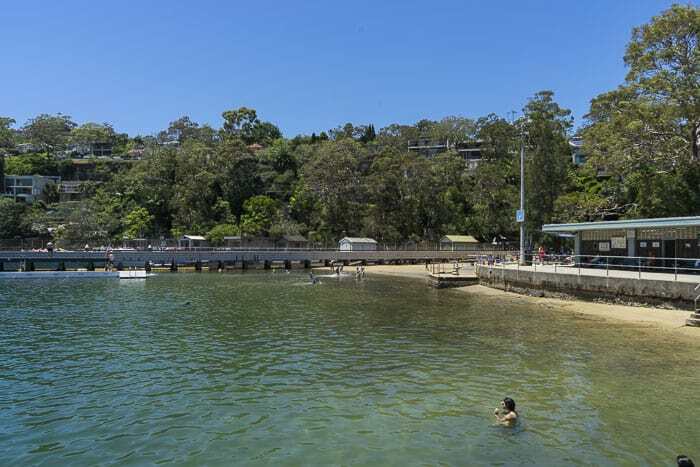 NB People might called this place Northbridge Beach, but it’s properly called Northbridge Baths. The one downside to Northbridge Baths is the steep hill down from the car park… and the lack of a cafe is sad too. It’s pretty hard going with a stroller, by the way, especially on the way back to the carpark, but worth it. Anyway, here are the updated details. Northbridge Baths Opening Hours: Baths open all year round 24 hours a day. Toilet blocks opened approximately 6am – 6pm. 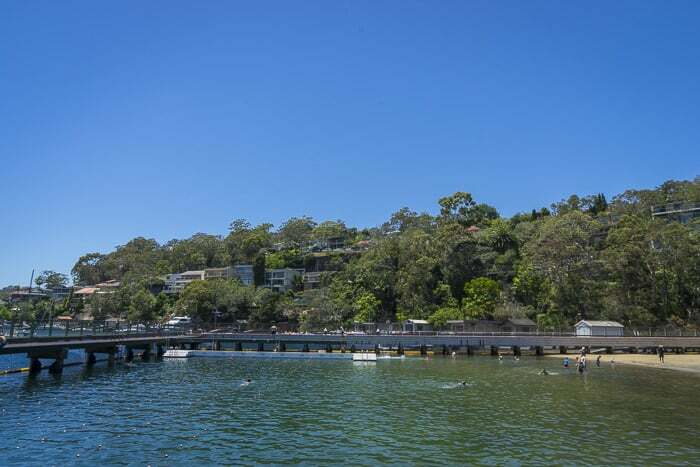 Northbridge Baths is an enclosed area of beach and water in calm and scenic Middle Harbour. 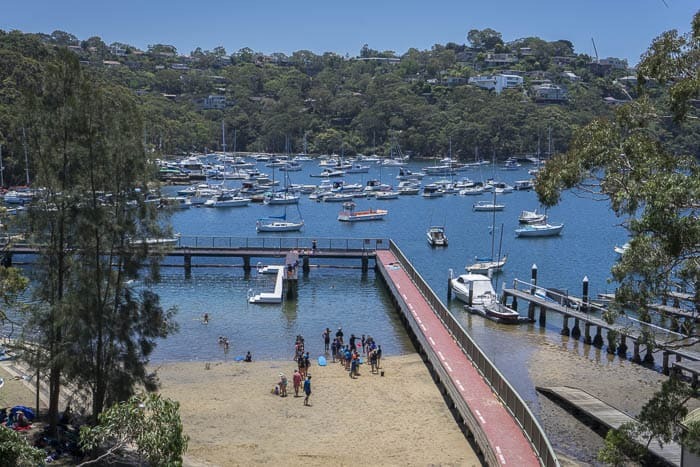 Surrounded by bobbing yachts and wooded slopes, the baths are enclosed by a wooden boardwalk. There is a good area of shallow water for children to run and splash about in, then deeper waters with marked lanes and a diving area. 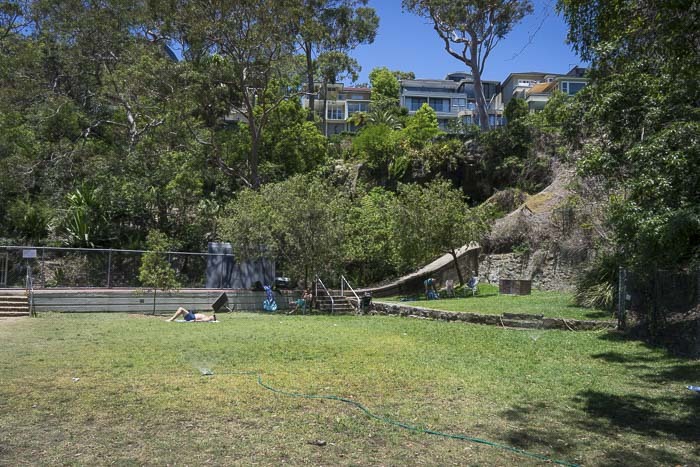 There is a large area of beach for playing plus an extensive grassy area. Tables, chairs and sun-loungers are set out under shade and there is plenty of space to sit on the stepped terrace seating by the beach. There are gas barbecues. 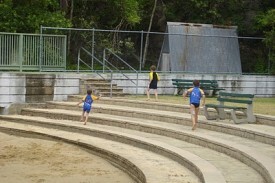 NB: The baths are unsupervised so you do need to keep a very close eye on the kids. 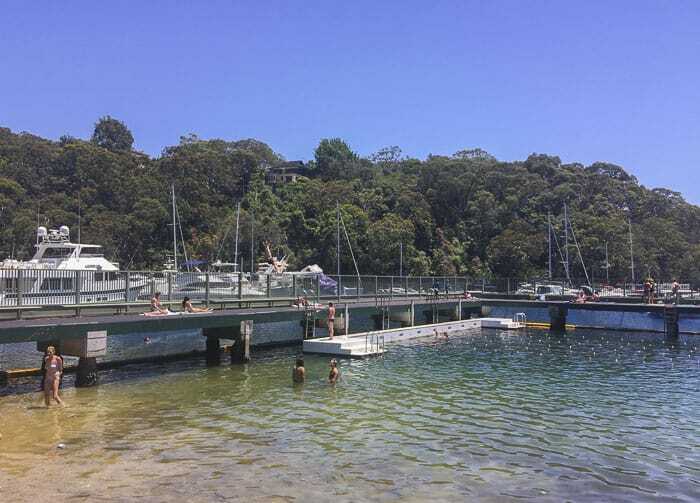 NB 2: Best not to swim for three days after heavy rain… council also says to check water quality when you visit. It’s usually good but like all Sydney’s beaches avoid after rain. 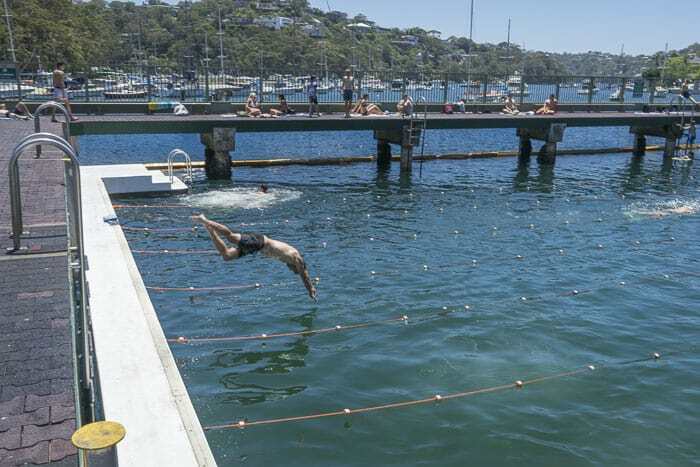 Extras: The Northbridge Amateur Swimming Club welcomes swimmers for their many squads and races, see all the info in the comment below. Northbridge Baths Parking: Free carpark on Widgiewa Road, just above the baths. It’s a steep walk down! Can be hard to park on sunny days and public holidays. Go early or late, or in middle of day when little kids have gone home to sleep. 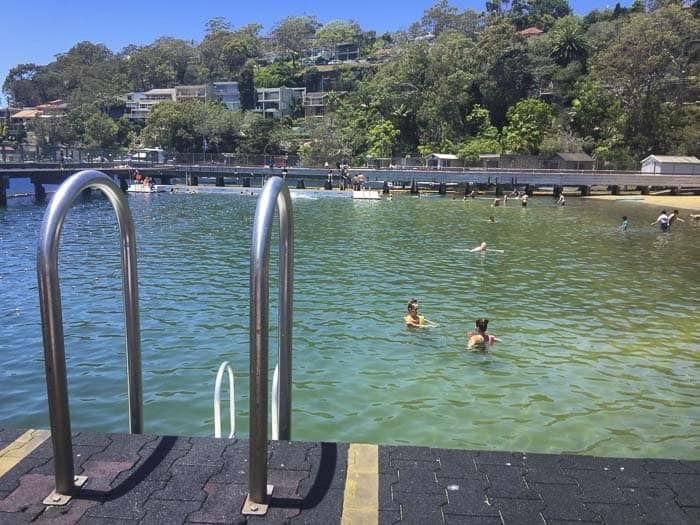 Have you visited Northbridge Baths? Is there another baths or rock pools that is a special place for your family? PS There’s a terrific playground in Northbridge that is ideal for toddlers and preschoolers, the fully fenced John Roche Playground in Northbridge Park, click here to read all about it! 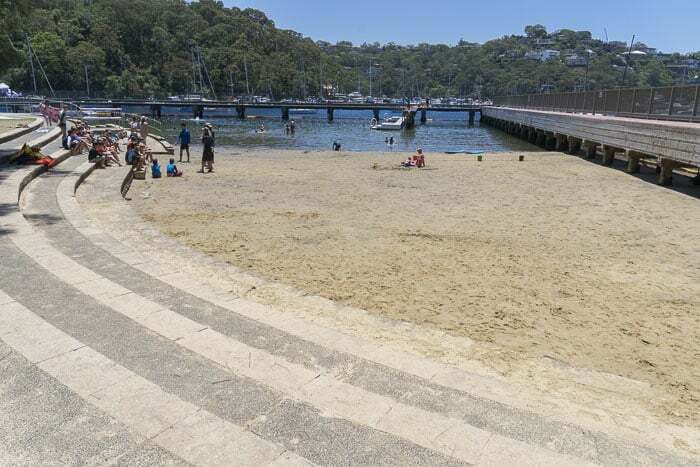 Check out our Sydney Big Beaches Map showing all the beaches detailed on this website, on a map and then listed by area. Find the Sydney Beaches Map here. Update from a friend of mine who swims there in the very early mornings. She says she’ll miss the kiosk but is glad to get in now before 6am as she can start before the squad swimmers do. It looks like a great place for the kids to play! We have a great little place kind off like it here. The kids love going. I wish we had a place like that near us! You can’t swim in the sea in Darwin because there are either crocs or jelly fish or both. And I can’t wait till all my kids can swim. My three year old had a scare in the pool today, and it’s made me nervous. One of the greatest times for mums is when the kids have learned to swim, it’s such a huge relief. Hope this happens soon or your wee one. Loved your darwin wave pool and wee beach though, but yes, it is tough not to be able to just chuck yourself into the ocean. I must go and photograph Greenwich soon! The baths look like a great place to take the kids! Mine would have a field day going up and down those steps, I’m sure! We couldn’t agree more that the baths are a magical place. The Northbridge Amateur swimming club has been running swimming races on Saturday mornings at the baths for 86 years. It’s a wonderful community with all welcome to swim in the handicap races (we have swimmers aged 3 to 83). We also swim in squads 3 days a week at 6am which is a great way to start the day. 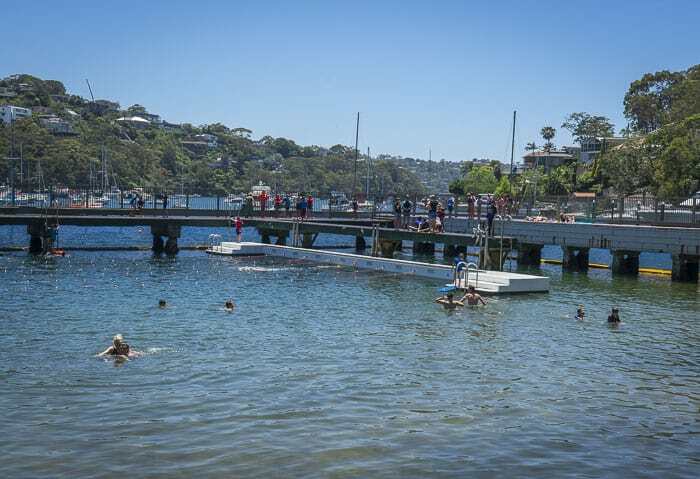 I think the most exciting things about this year are that the baths have free entry, are open all the time and to correct the earlier posts the Kiosk will be open this year with the Swimming club running it serving really good coffee and snacks etc. We start races and open the kiosk tomorrow (22/10). I hope to see you down there soon. Races start 8am Saturday. Thanks so much, I will make some alterations to the blog post just now to reflect this. Info greatly appreciated. How much does it cost in Novemeber???? No cost at all, entrance is free this year. Can we bring our well behaved puppy on a leash? Is it still free to visit Northbridge Baths? Thanks for the great info! I’m sure it is, especially in winter, they only used to charge in summer. Always good to check council website though, it’s a long way down to find out it’s all closed up! 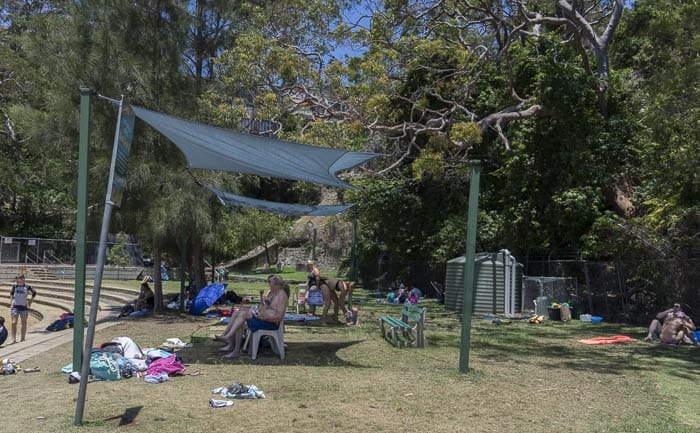 March update – still free, still hot showers, swimming club run the kiosk saturday mornings. There are also 2 bbq’s, Its 50meters in the lap section for those wanting to practice for swimming carnivals. Thank you Jane that is great to read! Thank you very much for keeping the post current. Swimming laps there is so good.